Ottawa is Canada’s Capital, located on the shore of the Ottawa River in Ontario. It was named the world’s 3rd cleanest city in 2010 and features the scenic Ottawa River Parkway. 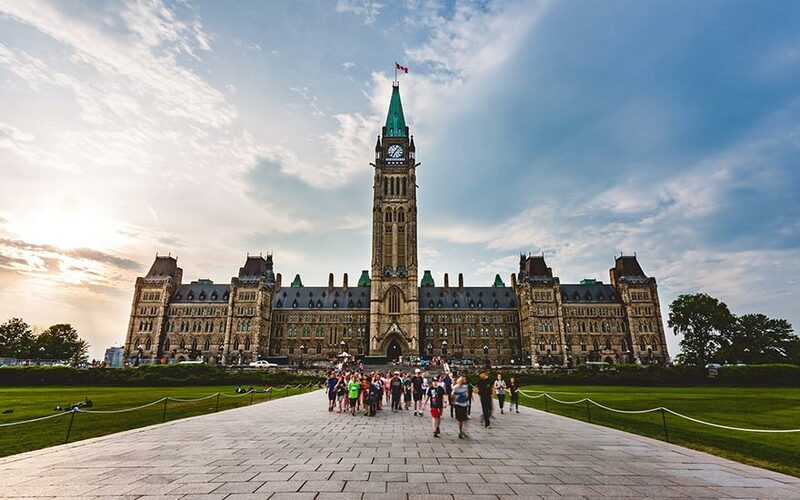 Tourist attractions in Ottawa include museums and galleries, Parliament Hill, and the Ottawa Senators hockey franchise.